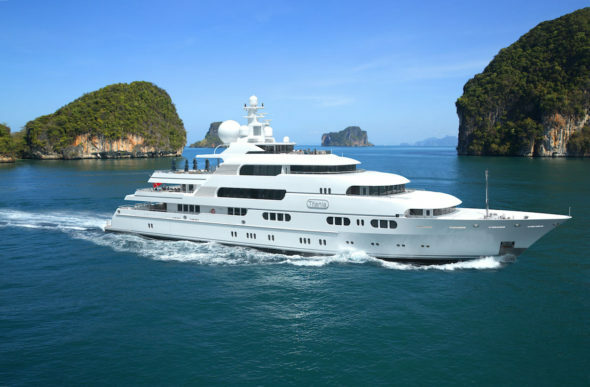 Yacht : Get on board of the most prestigious yachts round-the-world. 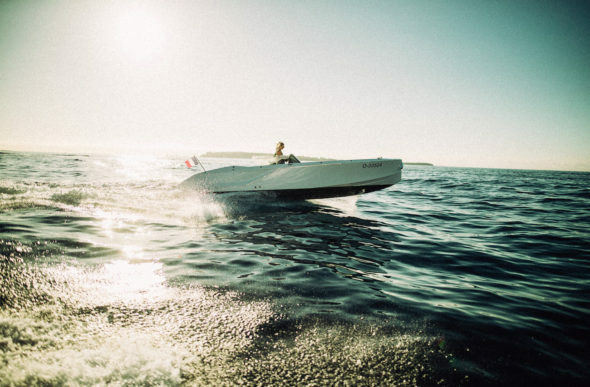 The Milliardaire offers you to get on board of the most prestigious yachts round-the-world. The Yachts are luxurious boats that can be up to 180 meters long and 20 meters wide. The luxurious Yachts are equipped with the state-of-the-art technologies and feature high-end equipments and materials. 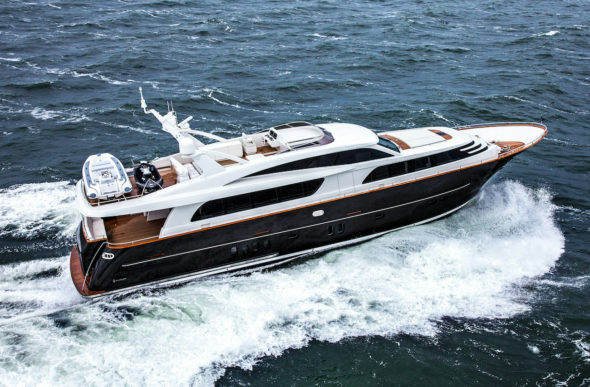 Discover an outstanding selection of luxury Yachts designed by A.M.Y. Yachts, Anto and Elaine Marden, Lürssen, Benetti, Maori Yacht, Wally, Van Dutch, … To complete your reading, we suggest you to carry on with the Supercars category of The Milliardaire online luxury Magazine. 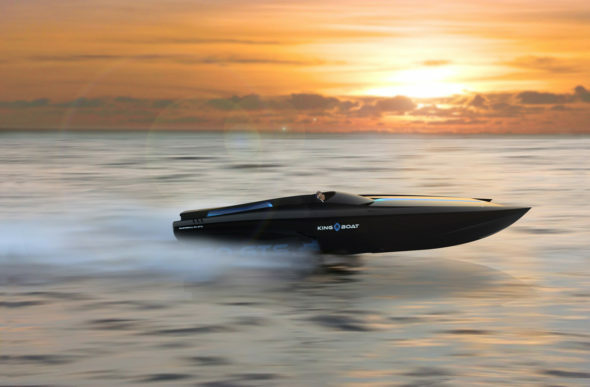 Jangada Continental Three yacht will turn all holidaymakers heads! If you are thinking about the yacht of your dreams, Dutch company Van Der Valk will help you realise your dream. Indeed, like Yangada, the second yacht in Continental Three category you will be able to personalize your own boat.